A Michigan man stole $20 from the register of a Subway sandwich shop after pretending to be an employee. Prior to stealing the money, the man made himself a sandwich and rang up several customers’ orders. Police are reviewing store surveillance footage in hopes of ID’ing the Subway Swiper. 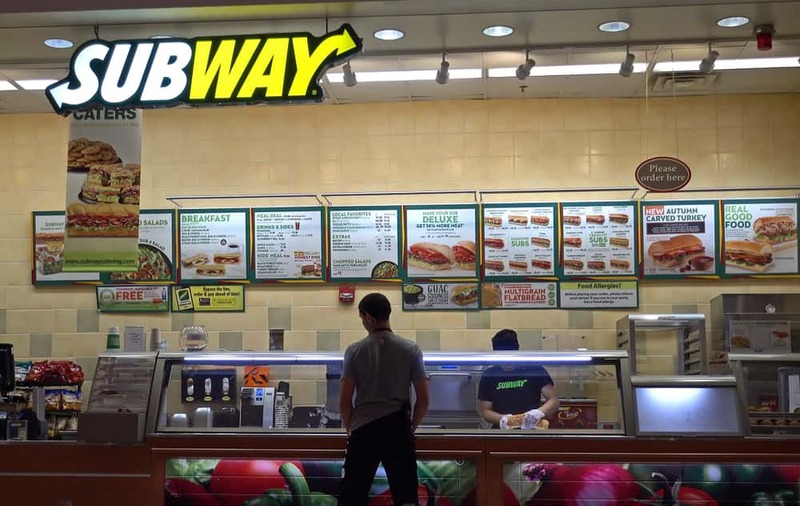 On Monday in Traverse City, Michigan, a man walked into a Subway sandwich shop located within a Walmart and told employees there that he worked at another Subway in the area. He proceeded to step behind the counter, make himself a sandwich and ring up several customers’ orders before stealing $20 from the register and leaving. The Traverse City Record-Eagle reports that police are reviewing surveillance footage and interviewing Walmart employees in hopes of identifying the Subway Swiper.